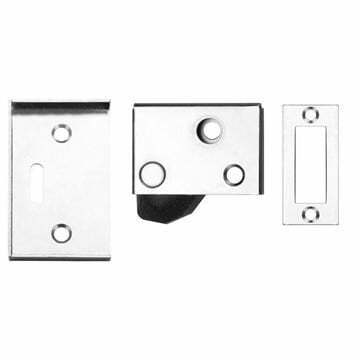 Fitted to the door frame stiker plate on latches or locks to give a smoother opening and closing effect in use. Overall outer dimensions - 65 x 40mm. Supplied with fixings and instructions. Supplied in powder coated white finish.